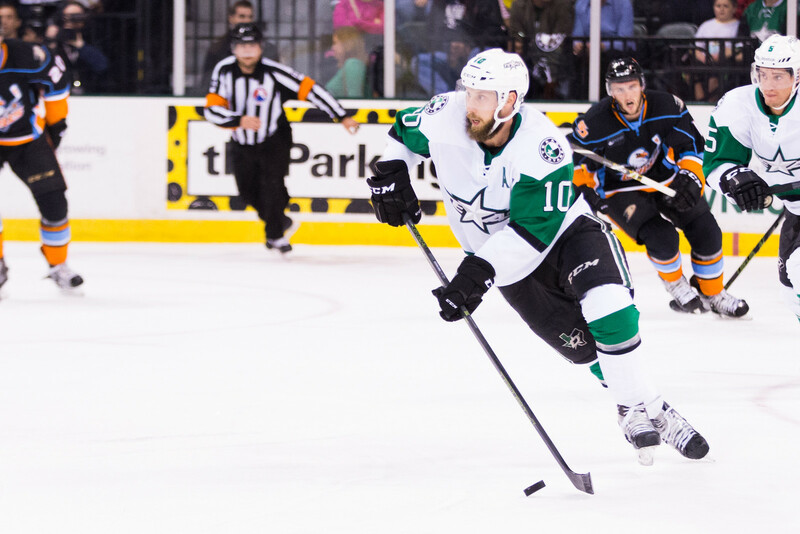 The Dallas Stars have assigned Justin Dowling to the Texas Stars. Dowling was an injury recall and got into five games with the NHL club, picking up his first NHL point on an empty net goal against Winnipeg. He should meet the team in Michigan. 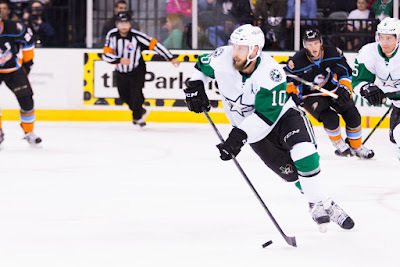 Dallas Stars General Manager Jim Nill announced today that the club has reassigned center Justin Dowling to the Texas Stars, Dallas' top development affiliate in the American Hockey League. Dowling, 26, has appeared in five games for Dallas this season recording two points (0-2=2). He made his NHL debut on Oct. 25 and registered his first NHL point with an assist vs. Winnipeg. His nine points (2-7=9) in eight games with Texas this season are tied for fifth on the team, while his seven assists are tied for first.